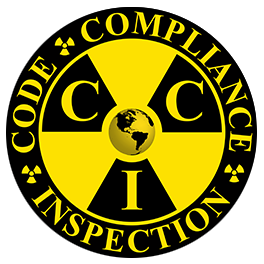 Code Compliance Inspection, L.L.C. (CCI) began an aspiration over 20 years ago in the minds of it's leadership. CCI was officially established in November of 2014 in the State of Louisiana and began business in March of 2015. 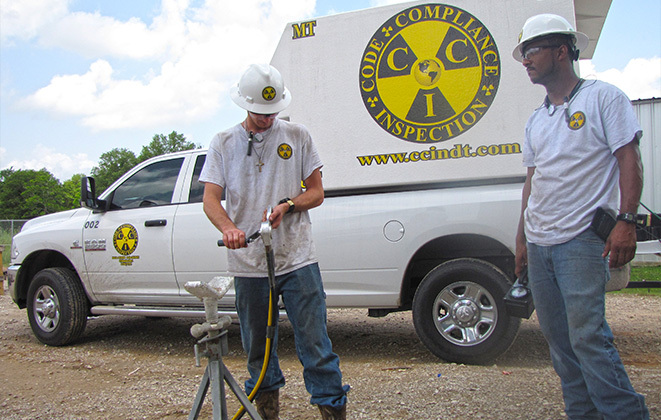 At CCI, our Mission is to provide our clients with a single source solution that exhibits uncompromised quality in all facets of Non-Destructive Testing, while cultivating an environment that promotes safe, efficient and ethical performance. We strive to attract people with work ethics that match our own and believe that hard work and key investments perpetuate success. Our services include Pipeline, Manufacturing, Petrochemical and Refinery, Marine, New Fabrication and Developmental Services. At CCI, we can take on this range of projects because we have assembled an experienced team of technicians who combine industry expertise with ASME, API, ASNT and AWS certifications. You can depend on them to deliver the highest standards of quality and code compliance even on the most complex projects while meeting demanding production schedules. With over 50 full time field employees and fully staffed with ASNT Level III's in RT, UT, MT, PT, VT rest assured we are prepared to support your next project. CCI's track record consists of numerous pipelines and fabrication work and we intend to continue with this developmental success. As we witness the slow erosion, by request, of our sought after technicians, we painstakingly seek out only the finest and most refined individuals to broaden our resource pool for your projects. As we are a stable and growing company with an established record for quality services at competitive prices, recruiting new members for our family comes with little effort.